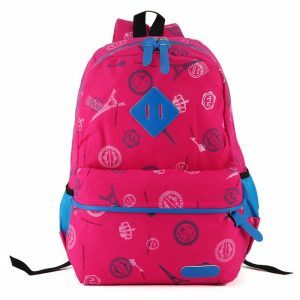 Get back to school in style sporting a colourful school bag. 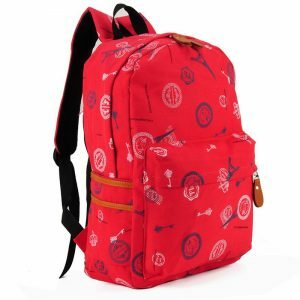 School bags hold all of a student’s important books and papers and come in fun prints and in many colours. 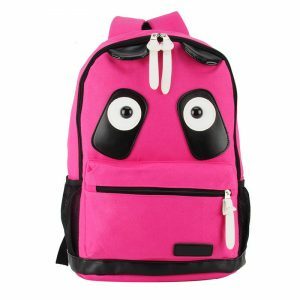 For the younger set, an animal or movie character-themed bag is popular, while older students prefer bags with pockets to hold the supplies they need. 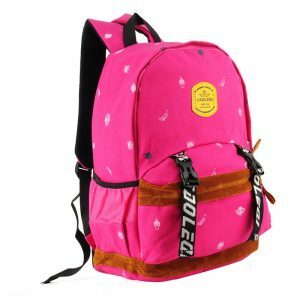 Many school bags also carry extracurricular sports equipment, featuring elastic lashings and hooks on the outside. 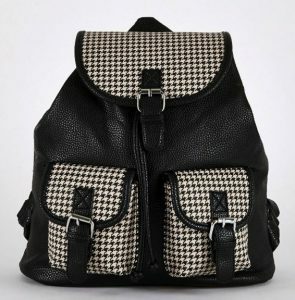 Select a bag that shows your personality and keeps you comfortable each school day. 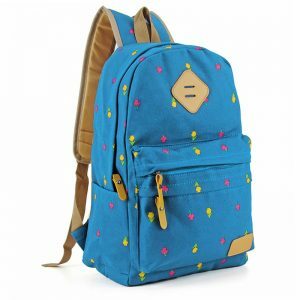 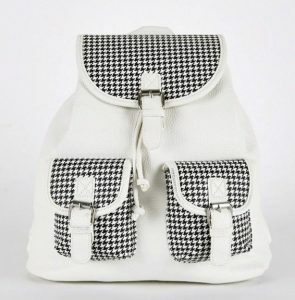 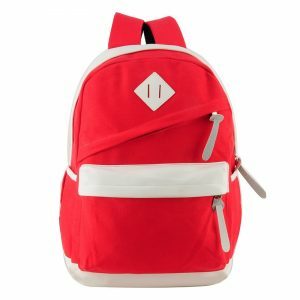 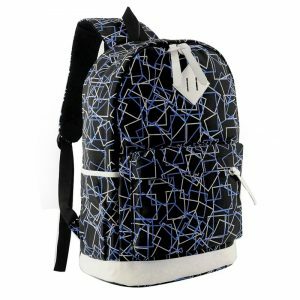 Find fantastically priced school bags ideal for school, college and even university from a host of big name brands. 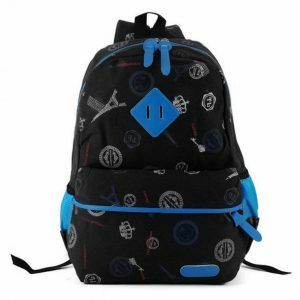 Our range of school bags come in a variety of styles and colours too, so whether your little prince or princess is just starting school or flying the nest to university you can find the perfect bag to hold all that they need!